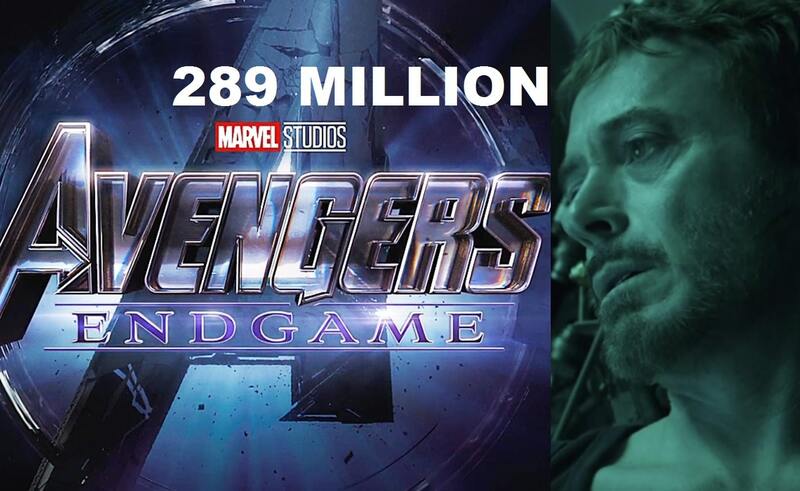 Avengers: Endgame Trailer Creates New Record with 289 Million Views in 24 Hours! 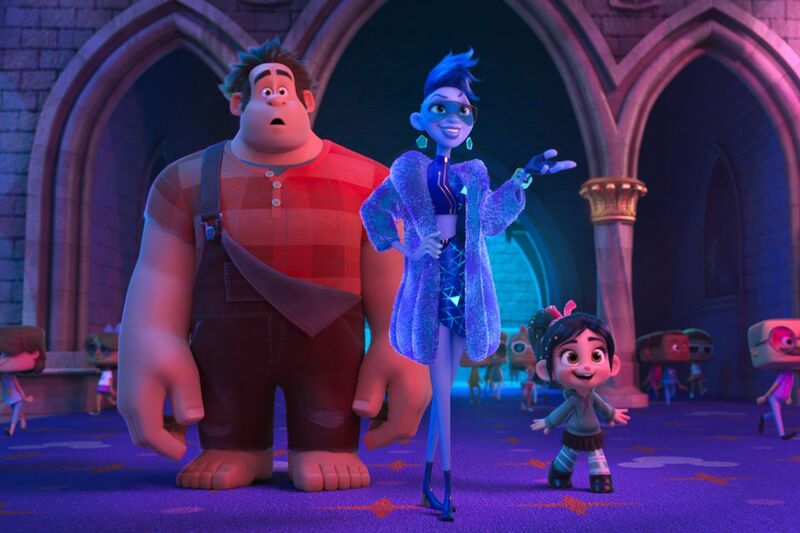 BoxOffice: Disney’s Ralph Breaks The Internet collects $22MN on Friday! 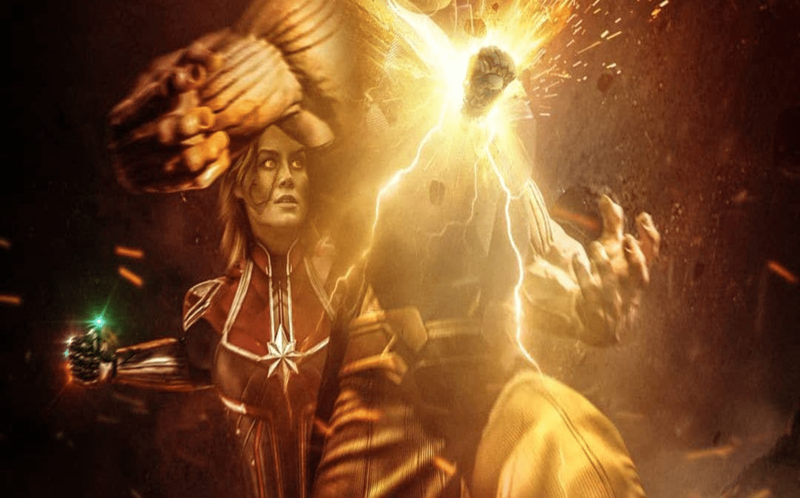 BIGNEWS: Avengers 4 Trailer on November 28th 2018! 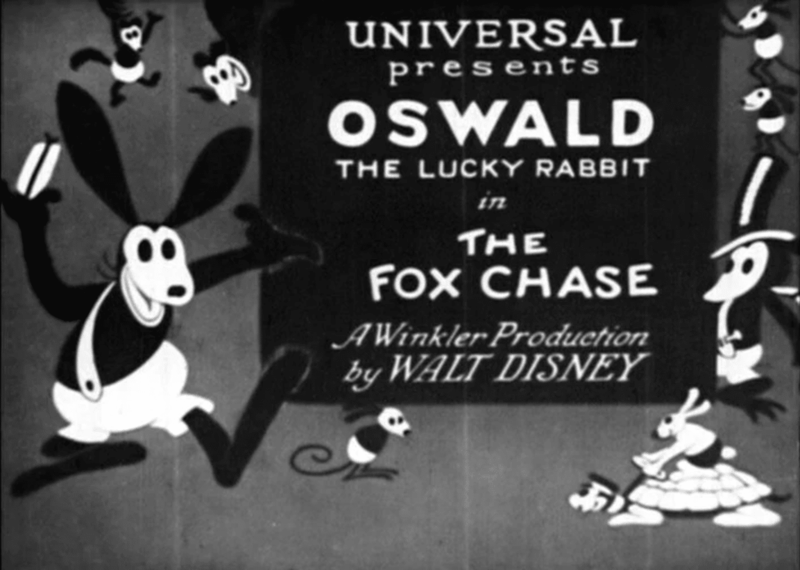 Disney’s lost ‘Oswald cartoon film’ found in Japan after 70 years! 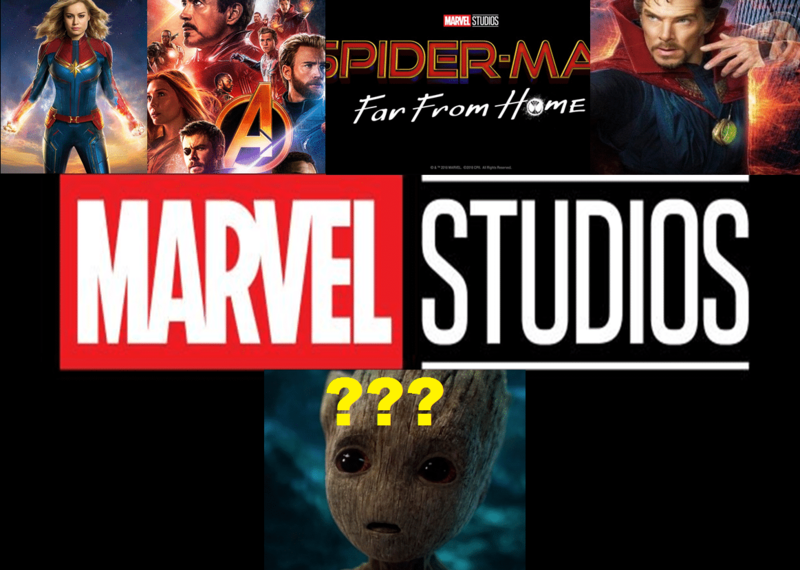 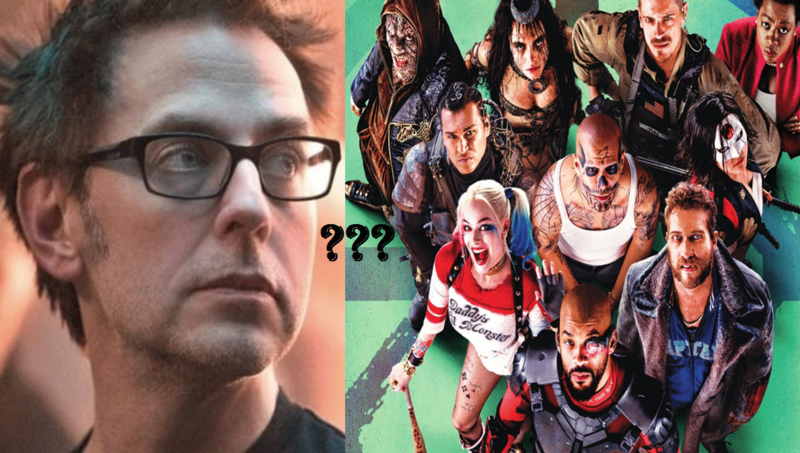 10 MCU Movies Coming in Next 4 years By Disney’s Marvel Studios: 1 film dropped!!! 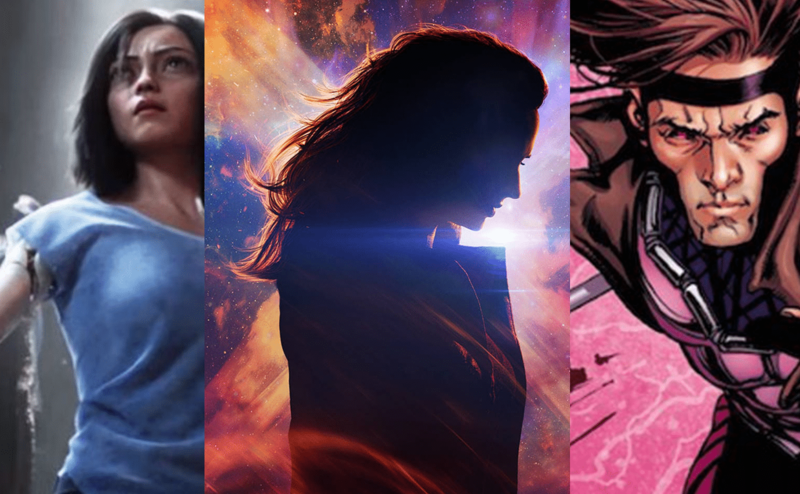 Fox delays the release of Dark Phoenix, again, along with two others! 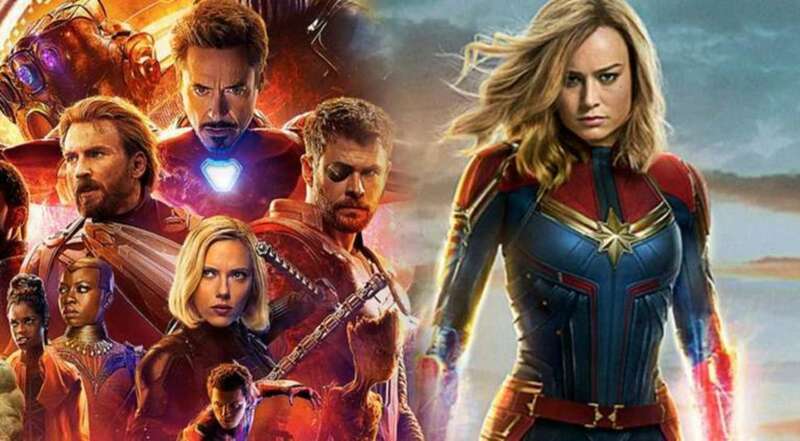 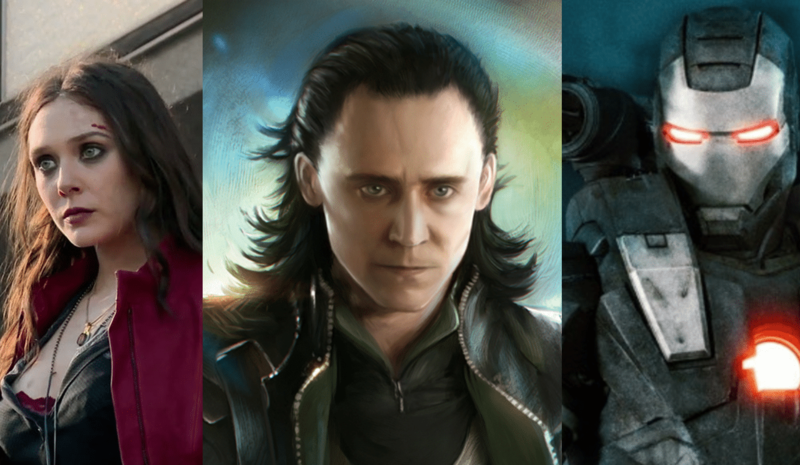 Disney will bring MCU’s lesser-known characters to it’s streaming service!